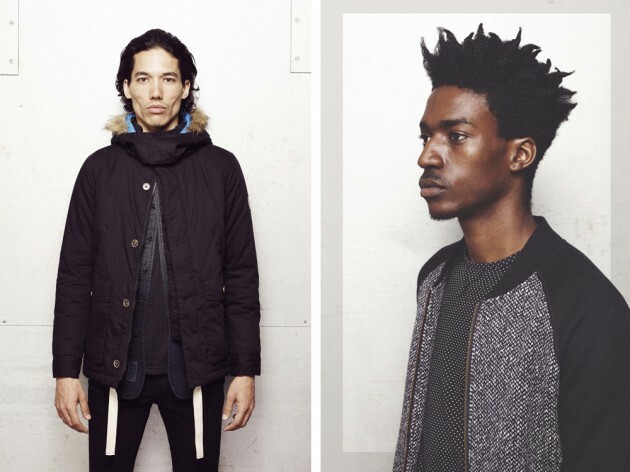 For their Fall/Winter 2014 collection brings a lot of muted darker tones. This collection is very diverse with wool duffle coats, bomber jackets that come in alpaca knits. All their clothing goes through specific wash treatments and they use state of the art cotton and nylon blends. You can find their clothing online at ASOS, Need Supply Co. and Urban Outfiters. Check out some of the collection above.